Jump start your Mount experience with Mountward Bound with a specially designed excursions just for first-year students! Mountward Bound is an amazing pre-Orientation experience where first-year students spend a week getting to know a few of their classmates while engaging in activities of their interest. Trips include: Encounter, Serve, Unity, Exploration and Harmony. Encounter is an engaging retreat providing an opportunity to get connected with Mount students and your soon-to-be classmates for fellowship, reflecting with your peers, sports, and free time. Led by upperclassmen, Encounter provides the opportunity for preparing for the challenge of the transition from home to campus life, excelling in your studies, and living your faith. Looking to get a jump start on your college experience? Join the Office of Social Justice for an engaging and reflective way to experience service. Led by a dedicated group of current Mount student leaders, Serve provides a great chance to connect with your peers, serve with others, and make an impact. Do not miss out on this unique opportunity! Unity is a five-day immersive experience for students interested in expanding their self-awareness and appreciation for cultural diversity. Through meaningful identity development and exploration, students will dialogue about topics related to multiculturalism and inclusion, visit some of the region's most popular cultural attractions, and learn to value the way our unique stories and experiences intersect and unite us. Participants on Exploration will spend four days camping, climbing, canoeing, and caving in the land surrounding the Mount. Discover new activities, meet your classmates and engage in discussions about your transition to college life. On this trip, you will travel with your group by van to Harpers Ferry, WV and set up camp. From there you'll head out with your leaders each day for a different outdoor activity, returning to camp each night. No prior experience is needed and all equipment is provided. Looking to start your college experience on a great note? On the Harmony retreat, you will begin engaging with college life while honing your musical skills and nurturing your love of music. Work with your future Mount directors and fellow musicians in the Mount Wind Ensemble, University Chorale or String Ensemble, and discover the rich artistic culture of nearby downtown Frederick, Maryland. Two days of rehearsals and fellowship will culminate in a concert at one of the city’s wonderful performance venues! You don’t have to plan on being a music major, but prior music experience is required. Contact: Email the Department of Visual and Performing Arts or call 310-447-5308. 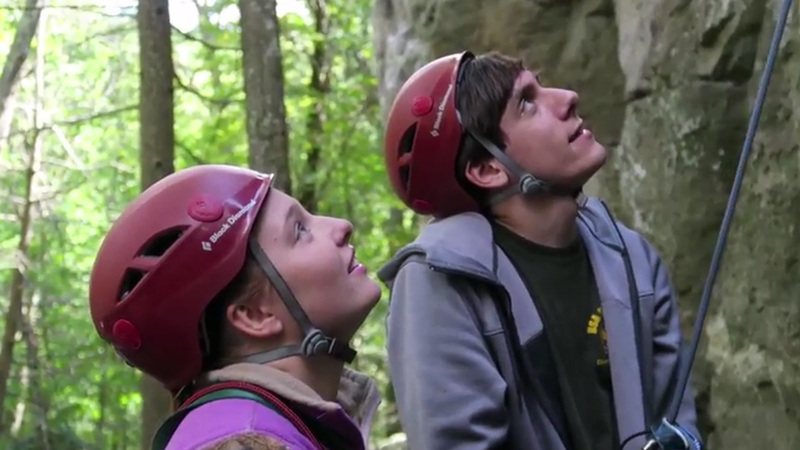 Online registration for all Mountward Bound experiences will be open beginning Monday, June 3 until Monday, July 15. If you are in need of financial assistance for any of the Mountward Bound experiences, please contact the Office of Orientation and Transition Programs at orientation@msmary.edu for more information.